Juice is all over the table, the laundry is scattered throughout the house, and your oldest daughter’s soccer practice is in an hour—does this scenario sound familiar? When you’re a mom, situations like these are so commonplace that it can make your head spin. Sooner or later, every mom needs a little help after she’s reached the end of her wits. 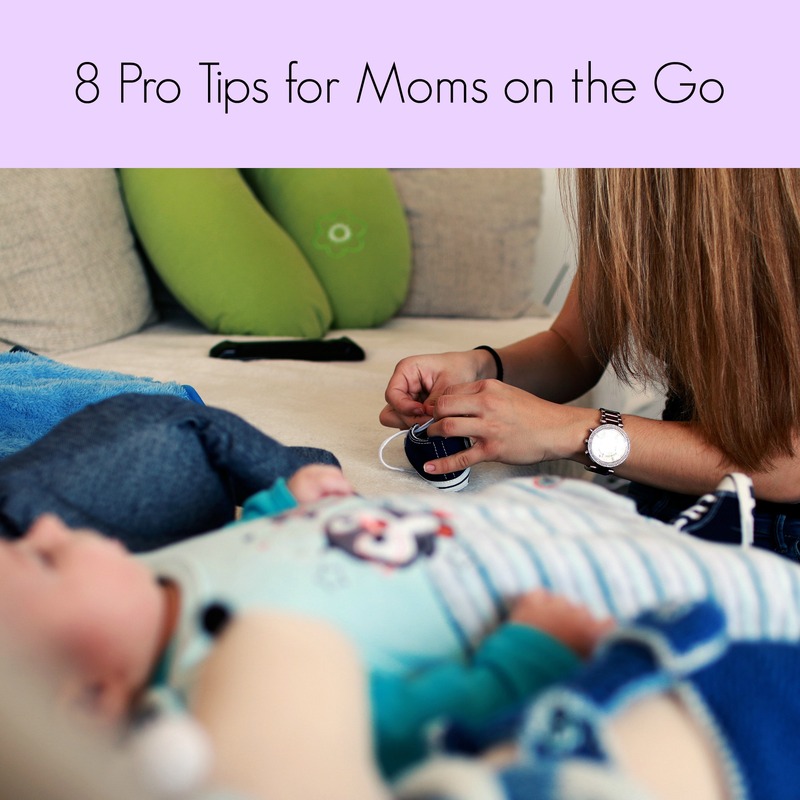 So whether you’re a seasoned veteran with feet hardened from stepping on Legos, or a new mommy trying to remember what a full night’s rest felt like, we have some pro tips for you. Motherhood comes with trials and tribulations that can test even the strongest of wills and fortitudes. As soon as one crisis is averted, another one seems to show up immediately after. The trick to solving these problems? Staying calm. Freaking out is permissible and inevitable in many cases, but it isn’t going help the situation. 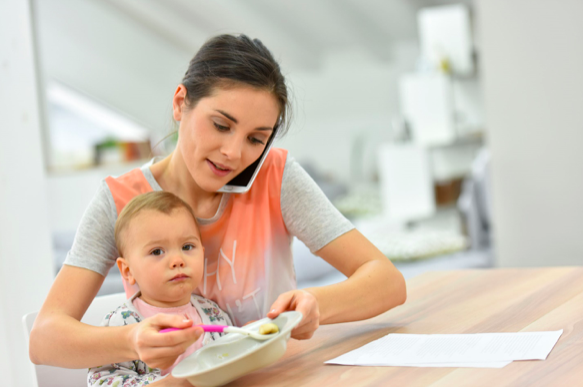 Mommy emergencies are just a fact of life so you need to be prepared for whatever it throws at you—even when you’ve got an infant in tow. Portable cribs are a must have for family vacations and any mom who needs to juggle a bazillion things while simultaneously caring for a newborn. Pick up a Lotus Everywhere portable travel crib so you can take the youngest family member along with ease—whether you’re running the school bake sale or watching your kids run up and down the soccer pitch. Accidents are a fact of life when running around with little ones. The solution? Two to three pairs of everything. Keep a duffle bag in the car that has extra clothes for every setting and situation. Veteran mommy tip: make sure the extra clothes are solid colors so your little girl isn’t wearing stripes and plaid while you’re out and about. There are going to be so many moments as a parent where you think you can’t take any more of the constant screaming and demands from your children. The best thing to do is take a step back and try to find the humor in every situation. There are going to be more than enough situations to laugh at yourself—embrace them. Coming home to a toddler covered from head to toe in peanut butter is the perfect example. You might be able to go months on end without seeing your friends or getting a full night’s rest, but sooner or later, we all crash. Far too many moms try to push it too hard because they feel guilty about being separated from their children—don’t be one of these moms. Take the kids to grandma’s house for a weekend; it won’t kill you and she knows what she’s doing. Even if all you do is sleep and eat junk food, it’s important to take the time to recharge your batteries every once in a while. Ever feel like you never have a moment alone? There’s a simple solution: sign your kids up for activities. Even if they aren’t old enough for sports yet, daycare is a solid backup. Time alone is important for your overall health and wellbeing as a mom, so don’t miss out on the free hours music lessons and sports practices can provide. If you’ve survived the terrible twos, than you know that whining from hunger can be the stuff of nightmares. Nine times out of ten, the solution to every toddler’s problem is either food or sleep. Considering a toddler can sleep about anywhere, you better have a small stockpile of snacks in every crevice of the house and the SUV. Goldfish, pretzels, granola, bars and other non-perishables can be a great go-to snack to keep on-hand. So many parents make the mistake of only feeding their kids the basics because they don’t want to deal with a temper tantrum. The truth is that you’re really just doing yourself and your child a huge disservice. It might be miserable to force your kids to eat what you put in front of them in the moment, but it will save you countless headaches as they grow up. The crazier the foods and the younger you start them, the easier it will be when they’re at a restaurant with you around ages 6 and 7. Parenting isn’t always easy, but it gets better with experience and good advice—start using these pro tips to simplify your day-to-day! Super solid tips! I still struggle with staying calm and NOT losing my cool as a mom when chaos ensues. But when I can manage to keep my composure we are all better for it, including the kids who really pick up on these things.